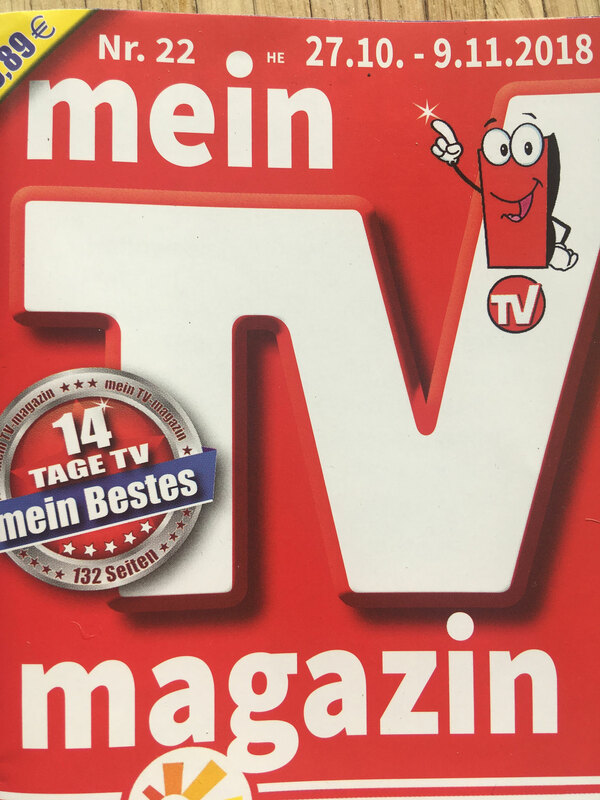 On german TV - Bayerischen Rundfunk, Heimatrauschen. 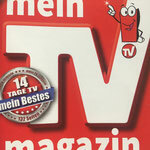 klick link to the clip. 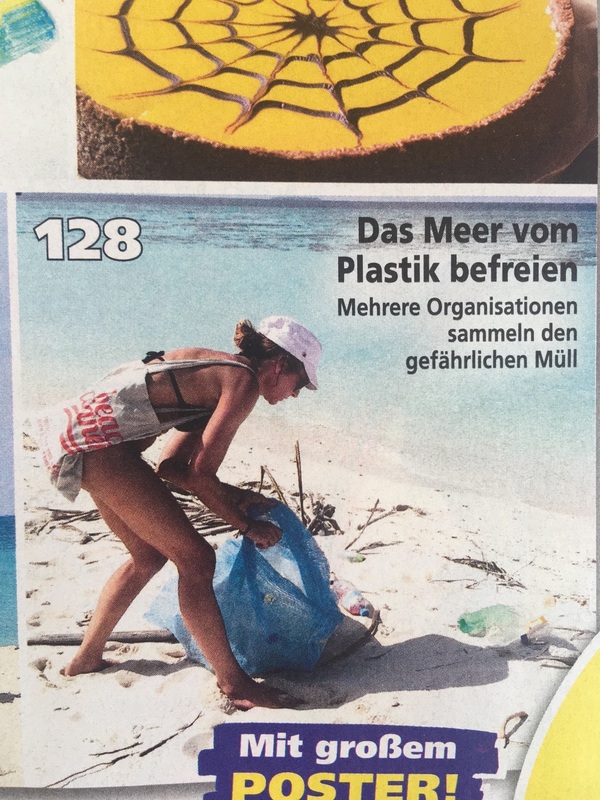 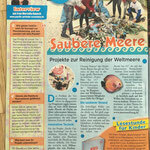 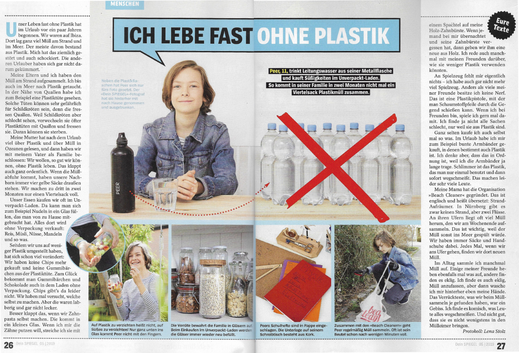 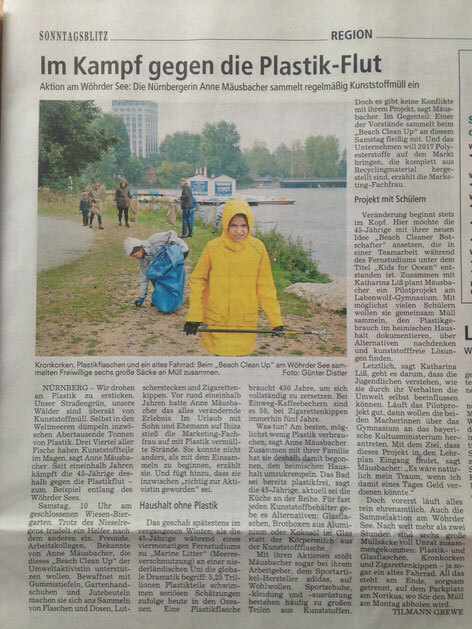 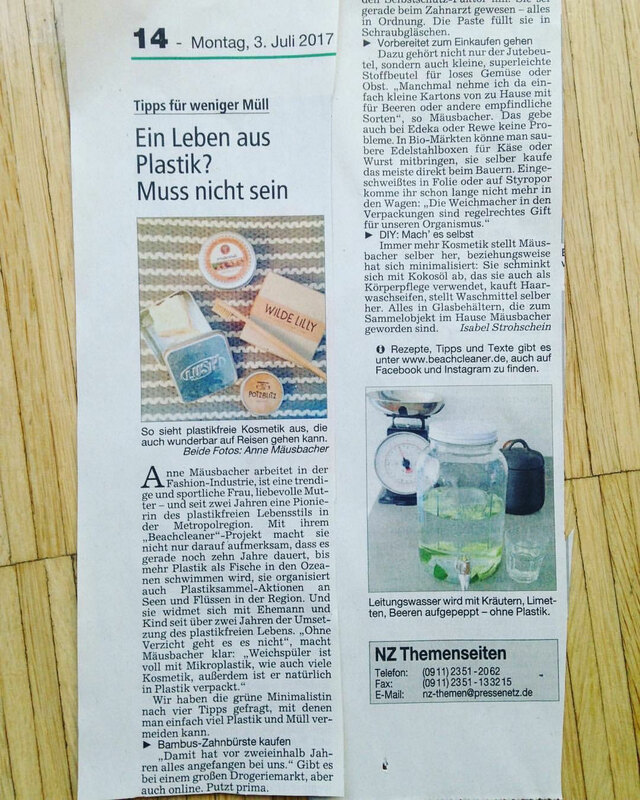 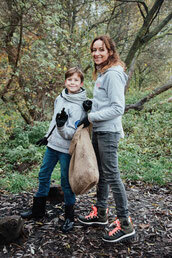 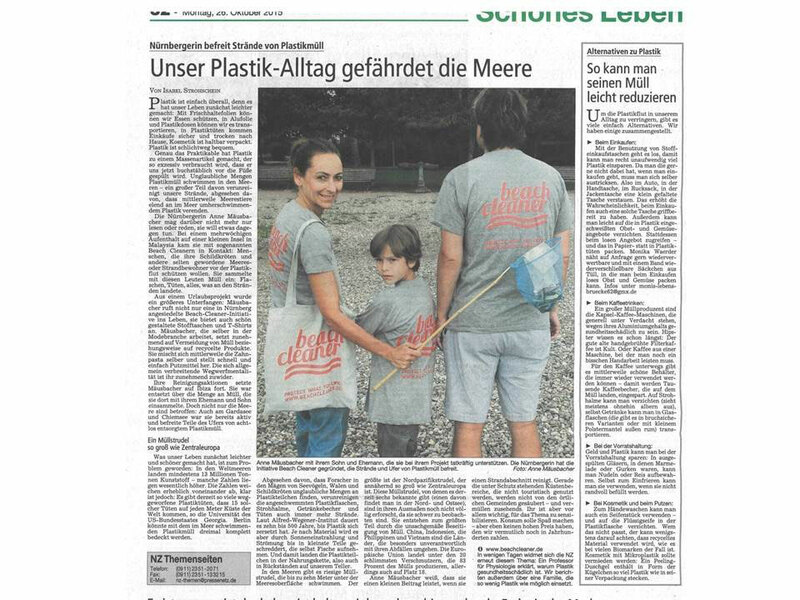 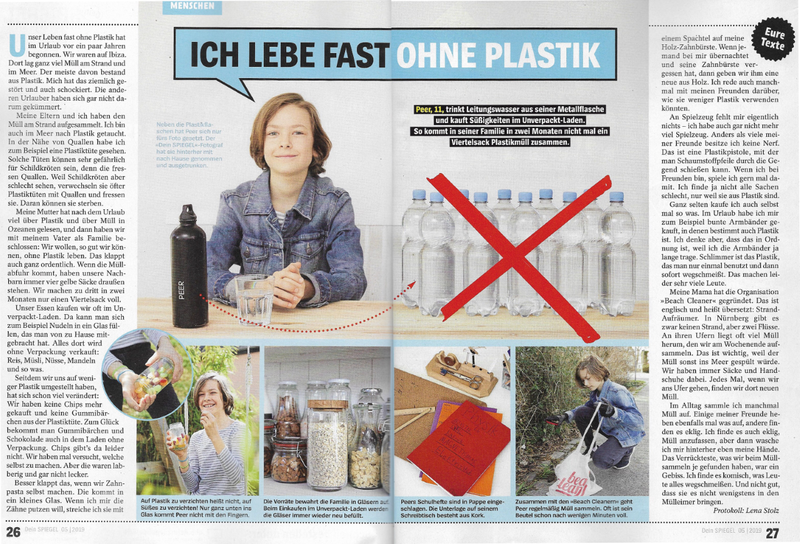 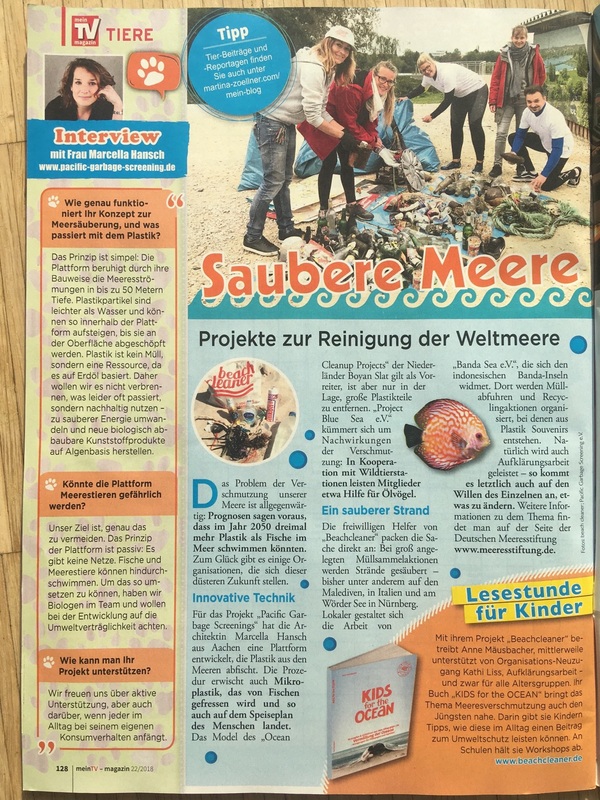 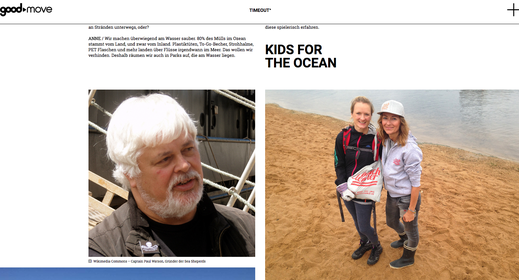 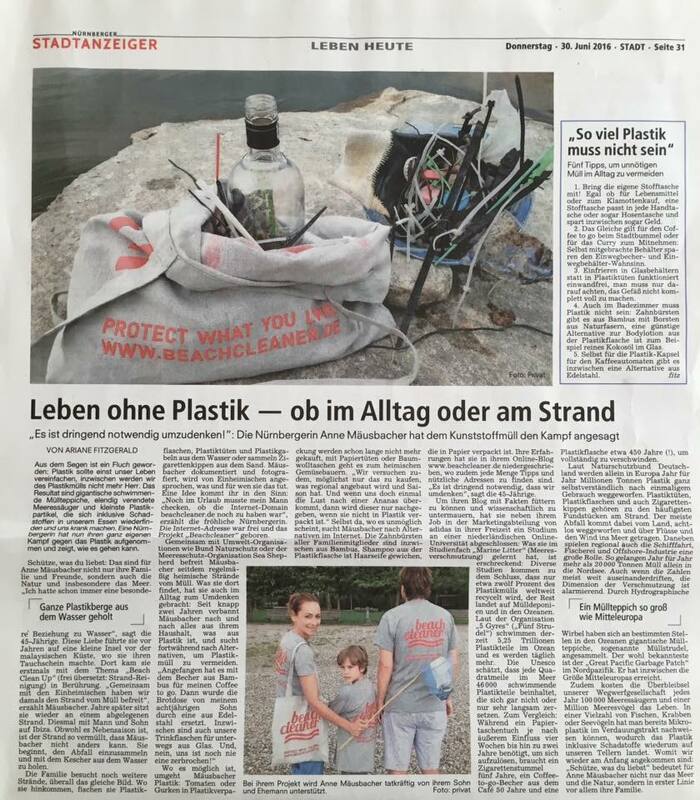 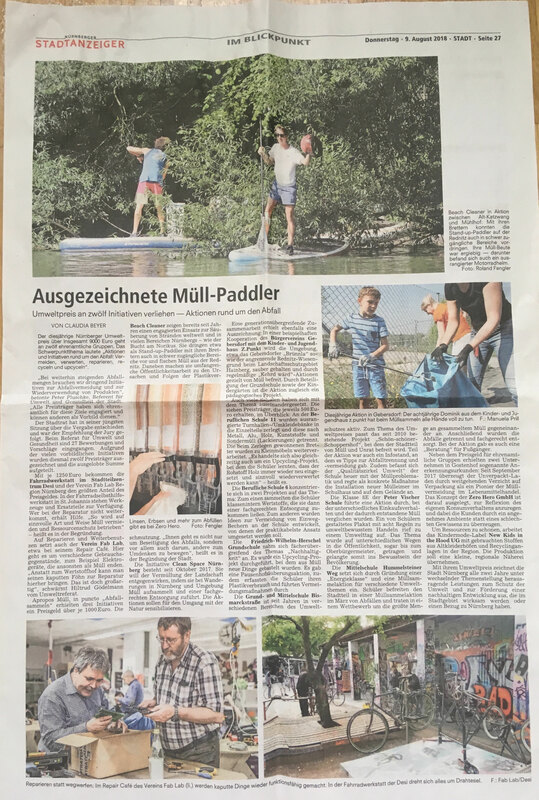 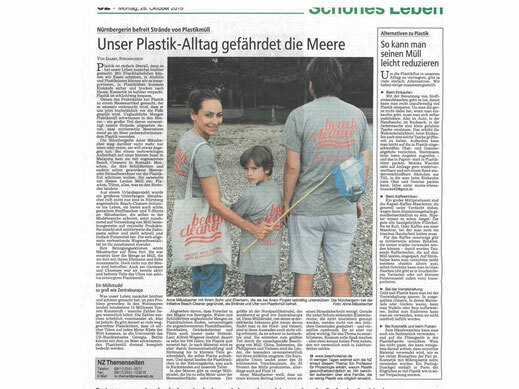 thanks Micha for the interview about beachcleaner and kids-for-the-ocean the book. 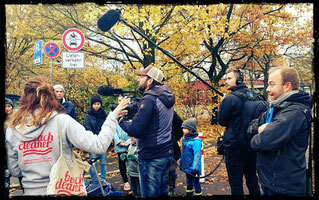 "Menschen in Bayern" 4.15pm on german TV channel Bayerischer Rundfunk. 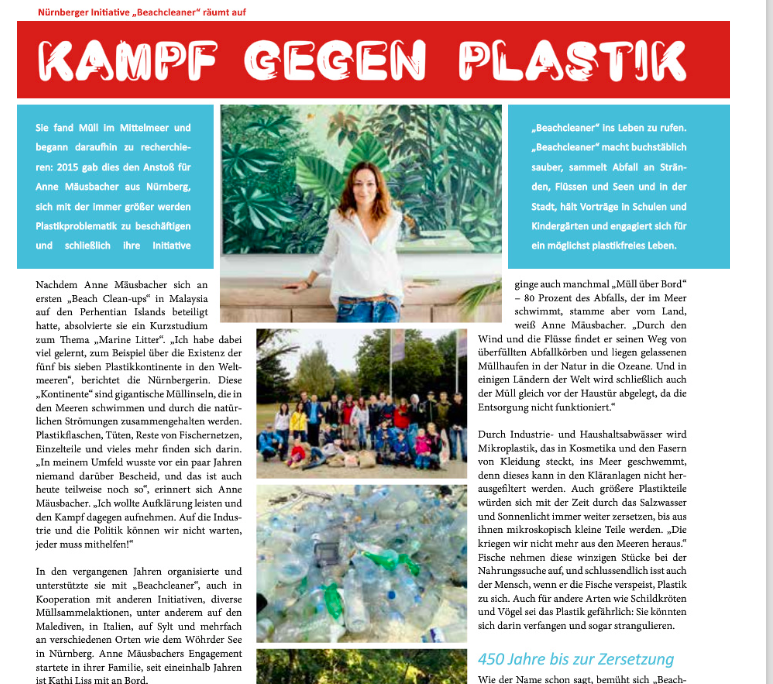 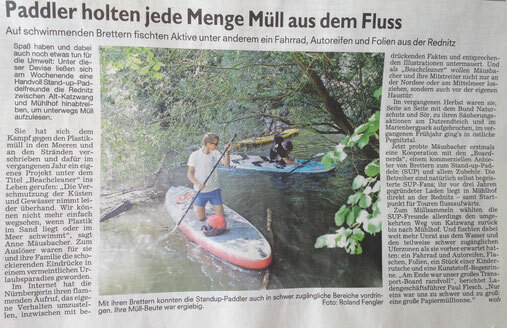 get inspired and thanks a lot to the media channel Bayerischer Rundfunk, Munich. 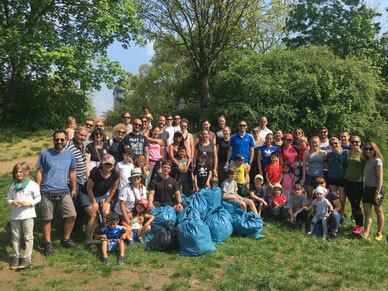 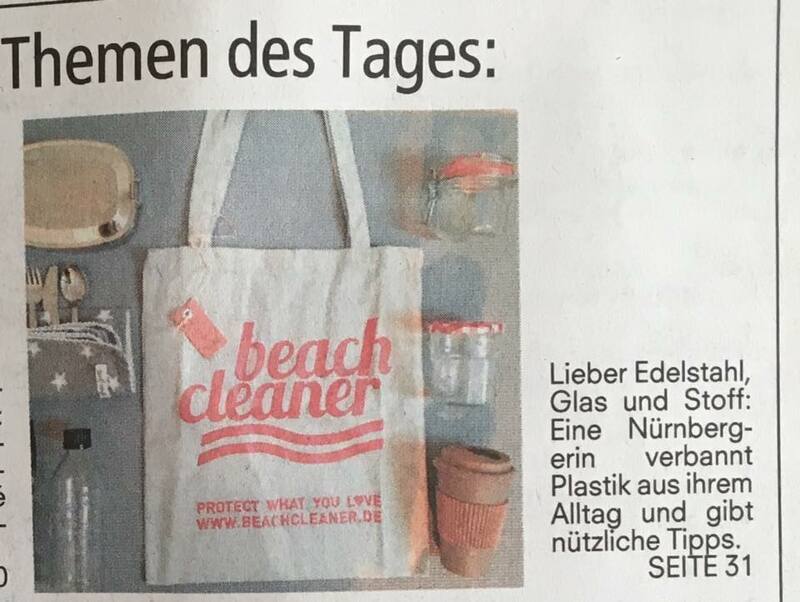 beach cleaners first homestory about our plasticfree living & lifestyle on TV (www.frankenfernsehen.tv) in an interesting report about change makers, activists & idealist. 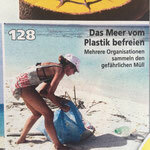 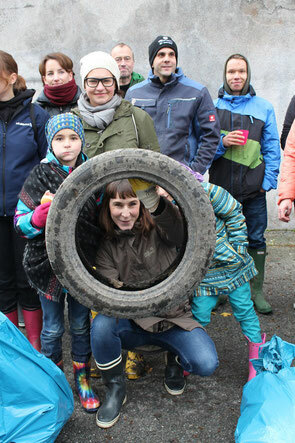 beachcleaner part starts at min 15:30 till the end of the report. 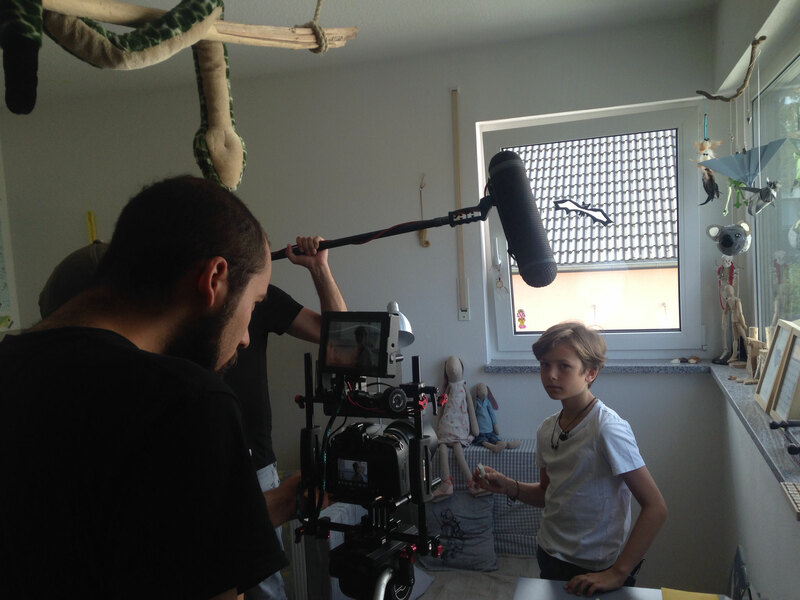 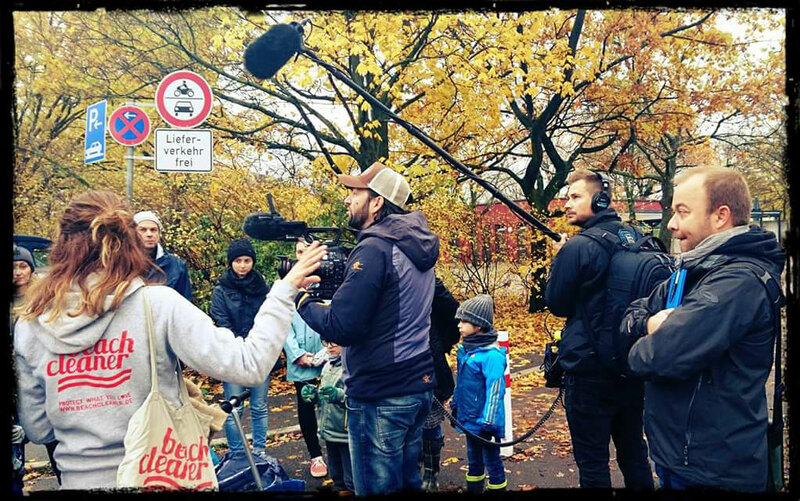 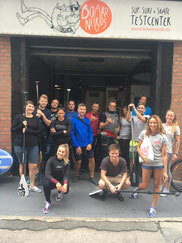 A big thanks to Hannah Wolny and the lovely crew from the Medienwerkstatt for their interest.